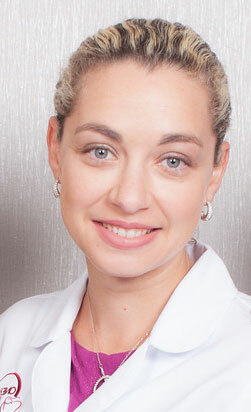 Dr. Mariya Malin-Braylovskaya has received her doctoral degree from SUNY at Stony Brook School of Dental Medicine. Upon graduation from the dental school, Dr. Mariya has joined General Dentistry residency at Brooklyn’s Long Island College Hospital. Dr. Mariya is versed in all aspects of general and cosmetic dentistry including tooth decay treatment and prevention, porcelain veneers, therapy, dentures, bridges, and much more. 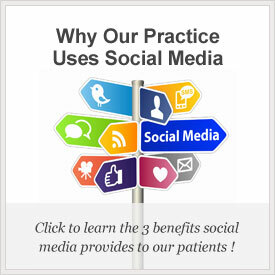 Dr. Mariya is an active member of American Dental Association, Academy of General Dentistry, New York State Dental Society, and Second District Dental Society. Dr. Mariya treats each patient as a friend, each case as a personal challenge, and each happy smile as a reward for her work.